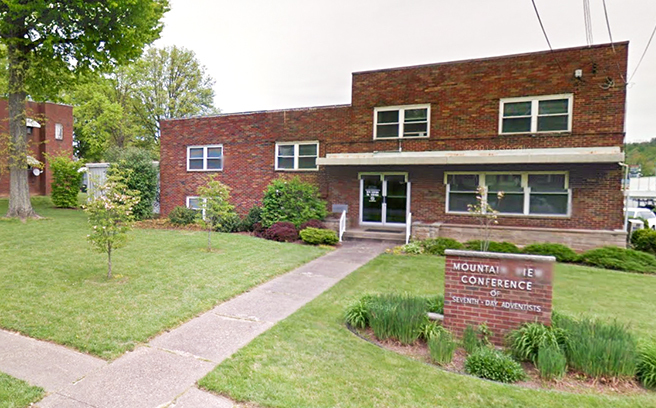 The Mountain View Conference of Seventh-day Adventists was established in 1887 as a special mission for Appalachian people. Today, the conference has 33 churches serving more than 2,300 members that can be found throughout West Virginia and the Maryland panhandle. Mountain View operates six schools across the state: Boulevard Adventist Academy, Greenbrier Valley Academy, Highland Adventist School, Mountaintop Seventh-day Adventist School, Parkersburg Academy and Summersville Seventh-day Adventist School. The conference also owns a beautiful 330-acre camp and retreat center, called Valley Vista, located in Huttonsville, W.Va. It sponsors an Adventist Disaster Response team accredited with the state emergency management agency and seven Adventist Community Services centers, including the Greenbrier Better Living Center, which specializes in providing clothes, food, and other supplies for those in need.